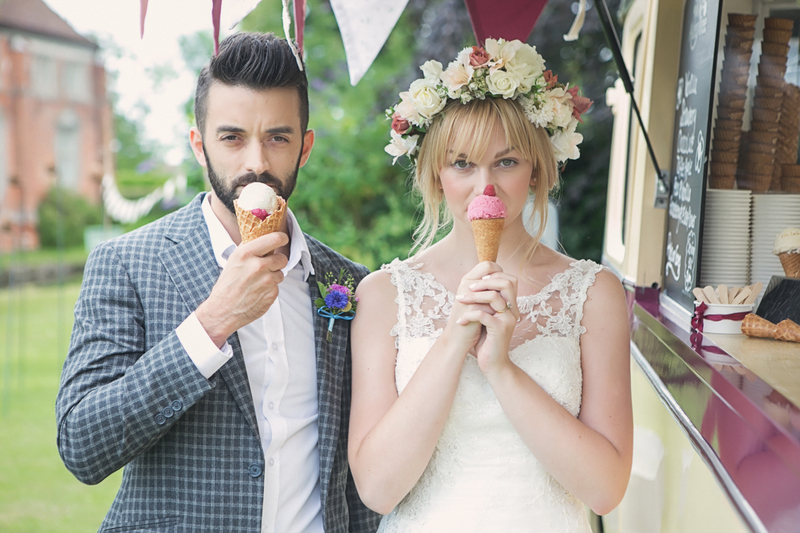 As you know, during the summer we gathered some of our favourite wedding suppliers for a styled photo shoot. 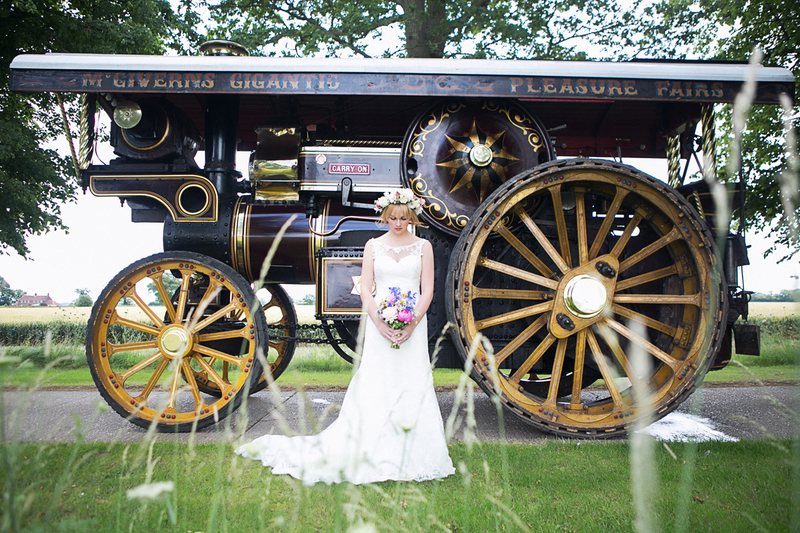 We chose a ‘Village Fete’ theme and will be using the images to promote The Truly Marvellous Wedding Fair next year. Here’s our pick of the best people shots. You can see the full shoot over on the CoCo Wedding Venues blog. Posted in Truly Marvellous Wedding Fair, Wedding InpsirationBookmark the permalink.